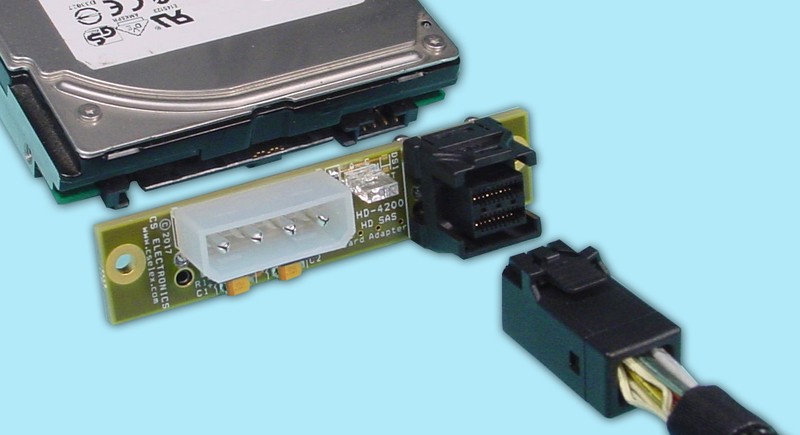 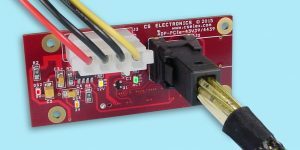 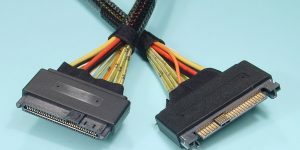 Celebrating 30 Years in business,CS Electronics is the LEADER in Mass Storage, Networking, High-Speed Data and Datacom interconnect – Cabling – Interface Adapters – Transceivers ………. 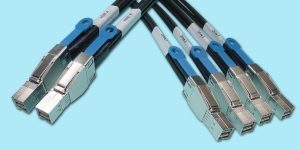 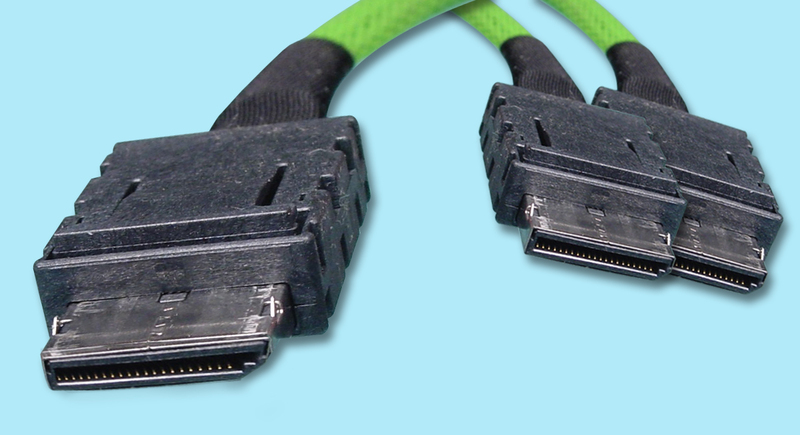 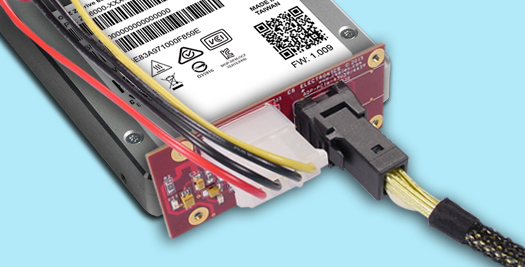 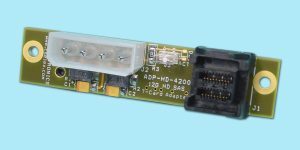 We have the LARGEST in-house inventory of cables and adapters for 12G SAS, HD SAS, MiniSAS, Fibre Channel, Fiber Optic, SFP+, QSFP+, CX4, and even legacy SCSI….!! 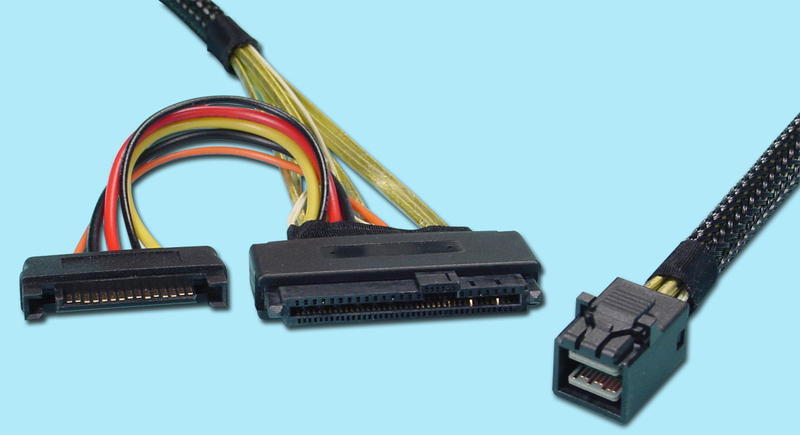 We are the industry LEADER in Innovation, Design, Quality, and Service.